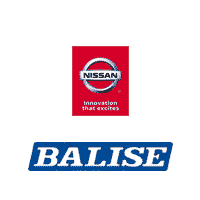 Your friends at Balise Nissan of West Springfield makes finding your next vehicle easy with the opportunity to compare your favorite models. With so many options available to purchase to this day, we know it always isn’t an easy decision. That is why our expert team is here to help you find your dream Nissan. It is our top priority is to create Nissan fans through an exceptional purchasing experience. We offer our guests with a large selection of new Nissan cars, trucks, and SUVs. You can count on your Nissan purchase to provide you with reliable service for all the miles ahead of you. And when you combine Nissan’s quality with our commitment to customer service, you’ll find that there’s simply no better destination near Springfield, Chicopee, Westfield, or Enfield for your vehicle purchase. You can view interior and exterior photos, see highlighted amenities and know which colors we have in stock. You can also browse optional entertainment features, get specs, and view our new models all in one place. We appreciate you taking the time to learn more about our new Nissan inventory. Please contact our team for more information, and they will gladly walk you through the features, options, and accessories available with each of our new models. The Nissan Altima comes equipped with new features along with all the fantastic qualities that have made it one of America’s best-selling cars for years. To keep you safe around West Springfield, Automatic Emergency Braking and Intelligent Forward Collision Warning are now standard on every model. At Balise Nissan of West Springfield, we believe the Nissan Maxima was designed for the modern driver. The heart of the new Maxima is a standard 300 horsepower 3.54L V6 engine that is both powerful and efficient. The Murano is packed with luxurious features. An available power panoramic moonroof reaches over both rows of seats so everyone can take in the view of those bright blue skies. Passengers can all enjoy the in-cabin amenities such as available outboard heated seats and rear heating and reclining seats. With a spacious interior and a rugged exterior design, we think you’ll fall in love with the Nissan Pathfinder. The impressive EZ Flex Seating System with LATCH AND GLIDE technology provides easy and convenient third-row access, without the need to remove a child seat. If you commute around Springfield or Chicopee, chances are you’ve seen the new Rogue on the road. This stylish compact-crossover SUV comes packed with available options and features for keeping you connected like Apple CarPlay™ and Android Auto™. If you’re looking for a smaller option of the Rogue, meet the Nissan Rogue Sport. Although it is a more compact version, you will still find plenty of cargo space thanks to the flexible cargo area and the Divide-N-Hide® Cargo System. 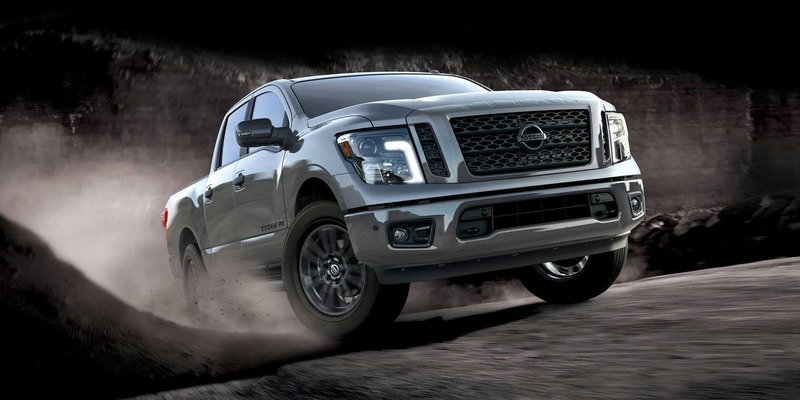 The rugged exterior of the Nissan Titan is complete with sharp angles and bold accents. Westfield drivers can strengthen the look of this pickup truck even more by adding details like available LED lights that will always keep the path ahead illuminated.